Taco Bill serves fresh affordable Mexican in Melbourne and throughout Victoria. Relax with Fajitas, Nachos Supremos, Quesadilla, Enchiladas and all your Mexican favourites. 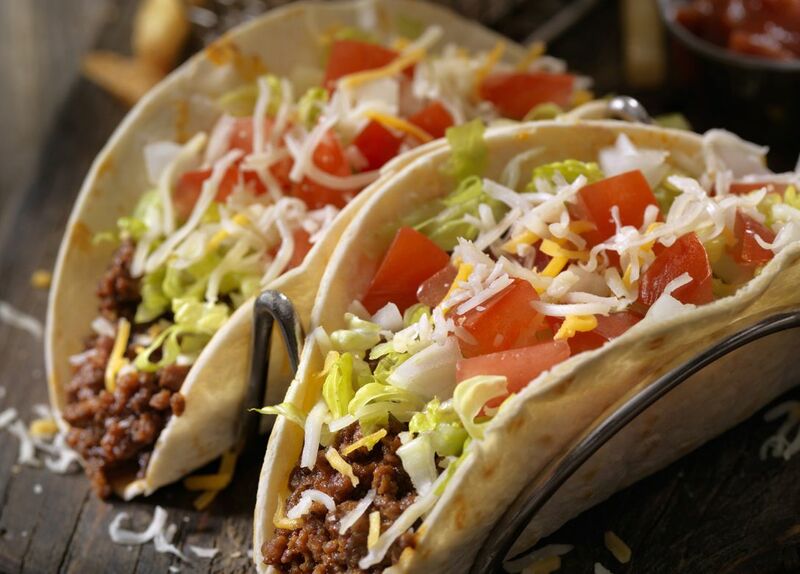 Come in and try our award winning food at your local Taco Bill.